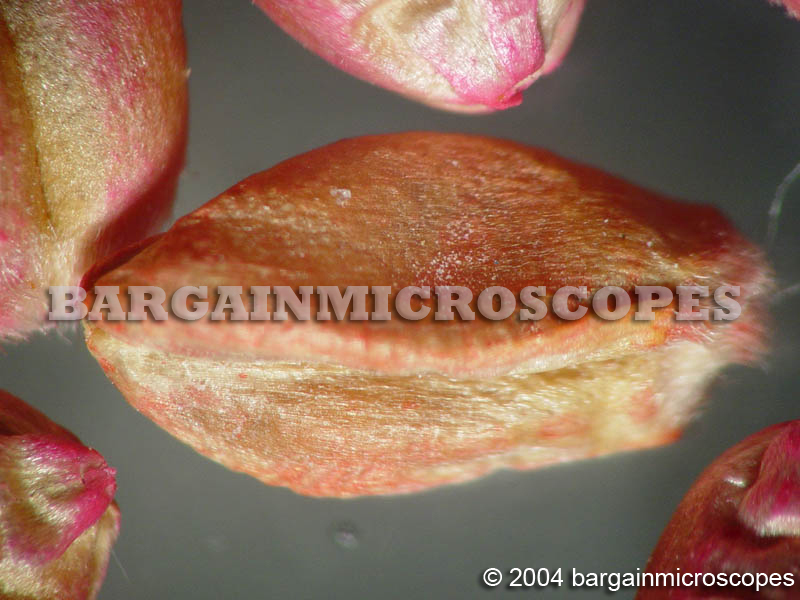 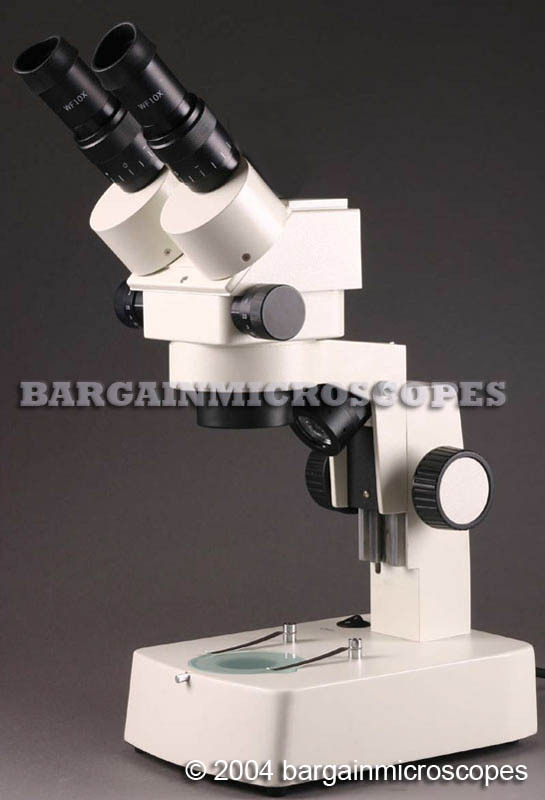 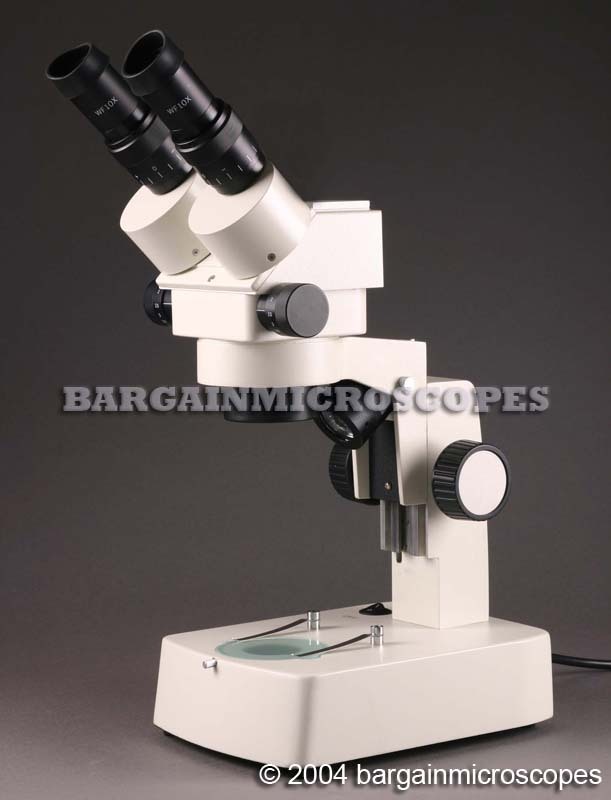 Great Quality Stereo Zoom Binocular Microscope! 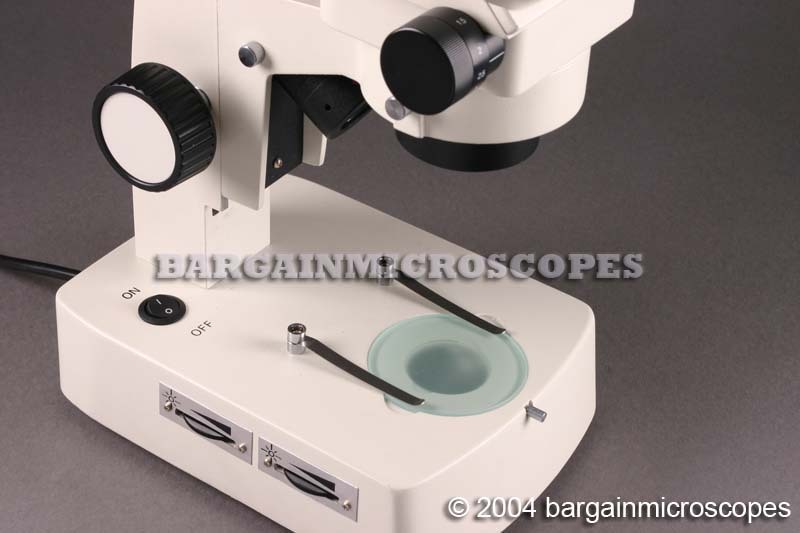 Ideal for doing circuit board work or for any job doing tiny intricate work. 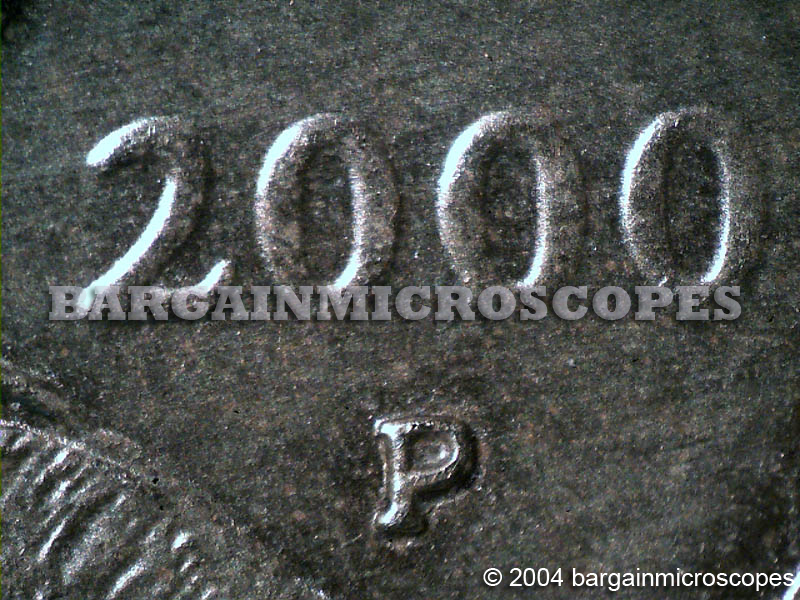 Also fine for simple inspection. 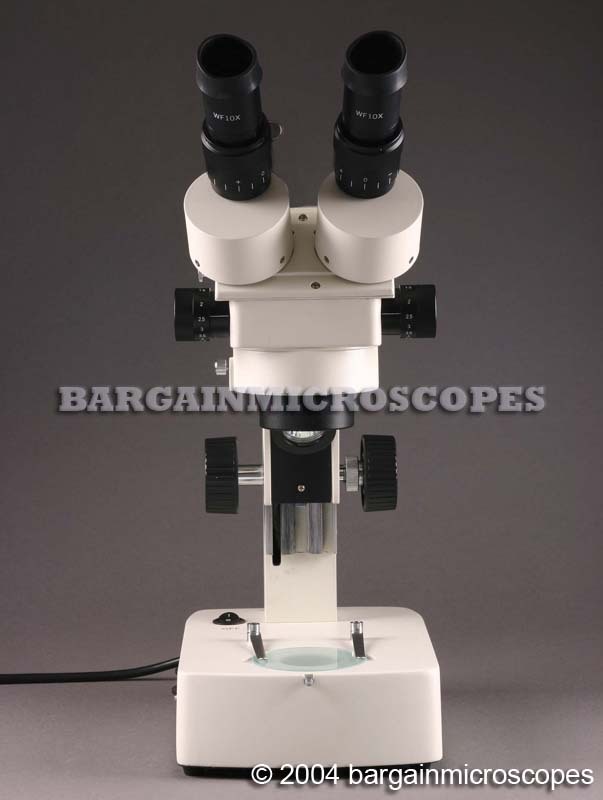 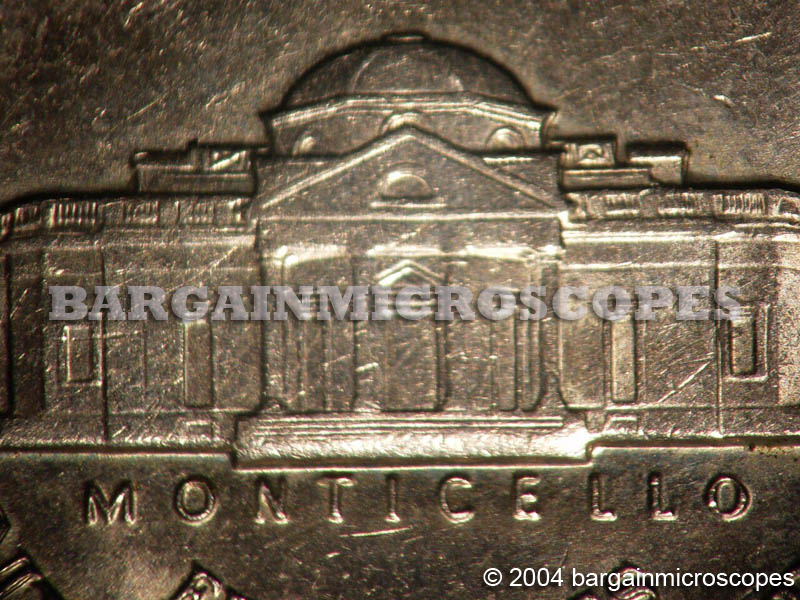 7 – 45x Continuous Zoom Magnification! 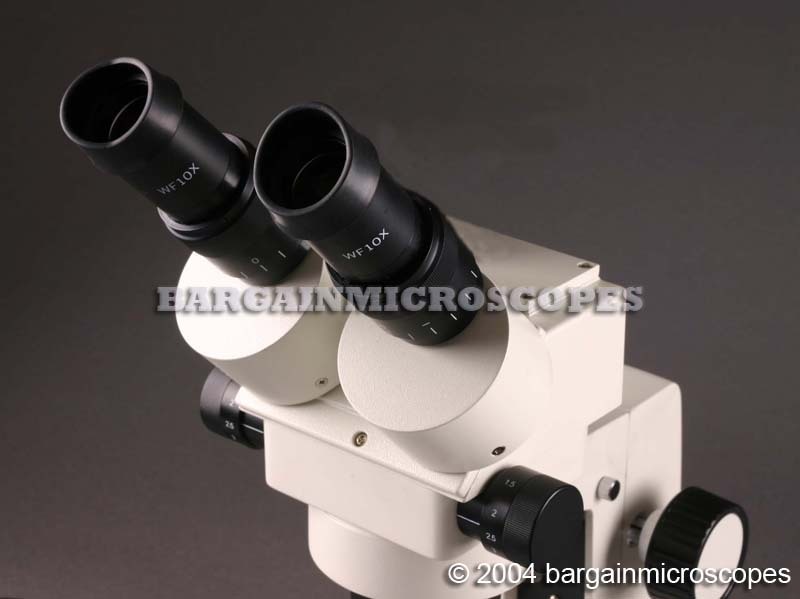 Wide Field 10x Eyepiece Set Included. 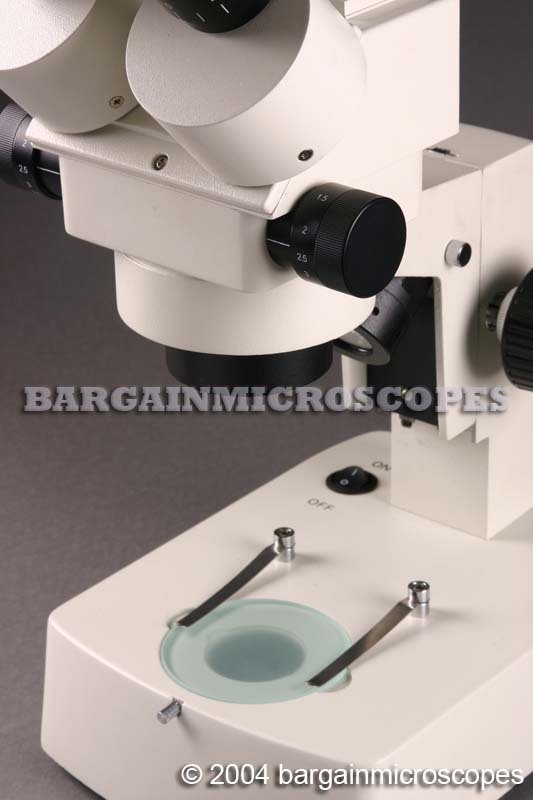 Independent Variable Intensity Dual Halogen Upper and Base Illumination. 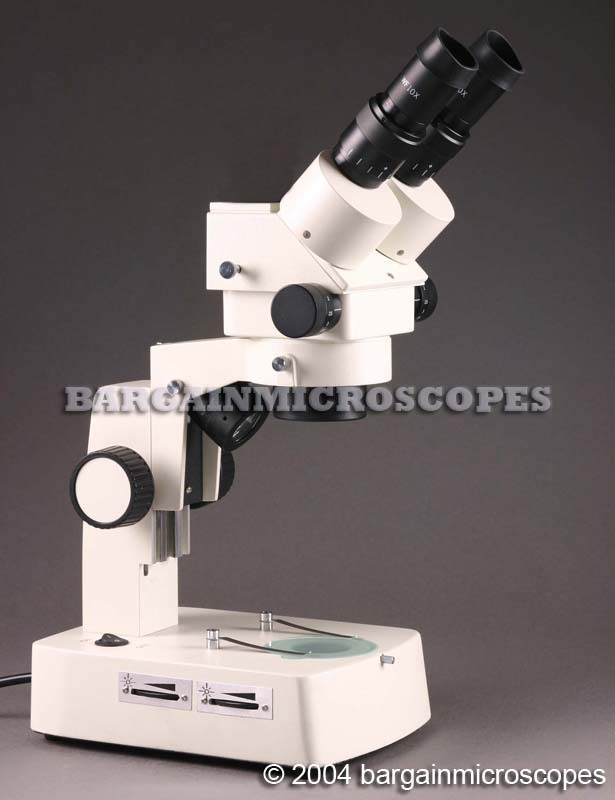 Most similar scopes are not independent, so the intensity is adjusted for both upper/lower simultaneously with one knob.